WHATS GOING ON AT SHC? Tucson Division's Employee Appreciation BBQ! 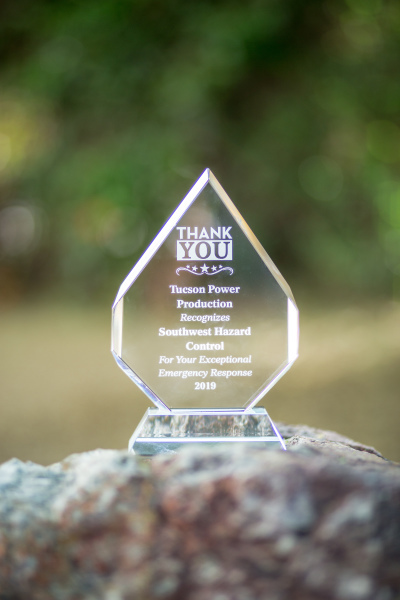 Special thanks to all of our employees throughout the company for all of your hard work and dedication to SHC and our clients! We appreciate your hard work and loyalty! The world of business survives less on leadership skills and more on the commitment and dedication of passionate employees like you. Thank you for your hard work. After numerous years of loyal and dedicated service to Southwest Hazard Control, we are sad to say that our California Division Manager, Michael Hegarty, has retired. Nonetheless, we are very happy and excited for him and wish him nothing but the best! It has been a joy for everyone at SHC to work with someone so passionate, calm and professional. 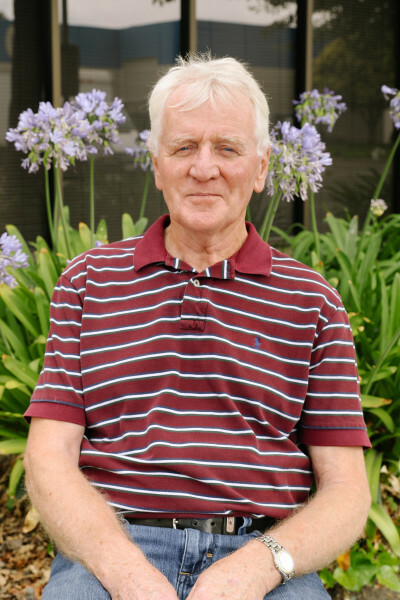 We applaud you for your years of service and achievement at SHC. Our heartiest congratulations and best wishes for your retirement. We hope this new stage in life brings you wonderful things. You will be greatly missed! Find out what's going on with Safety, updates on events, information and more! 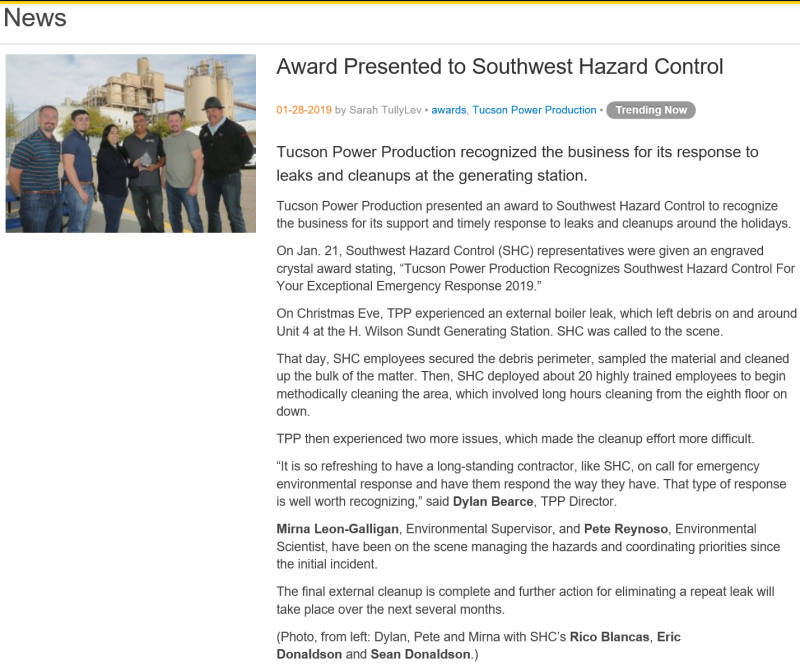 SHC in Tucson, AZ presents our corporate office personnel. These ladies are a strong team, always willing to help and ready for any challenge! Each with their own skills have so much to offer to help make SHC successful. With offices in NM, CA and AZ, spreading the word about safety and implementing the same safety culture throughout all divisions can be a challenge. 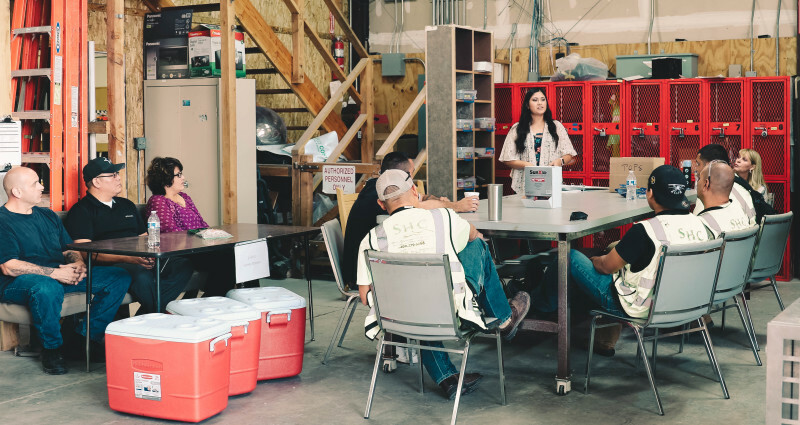 However, with coopertaive team members, we are able to give our safety talks with equal participation throughout our locations. Way to go teams! 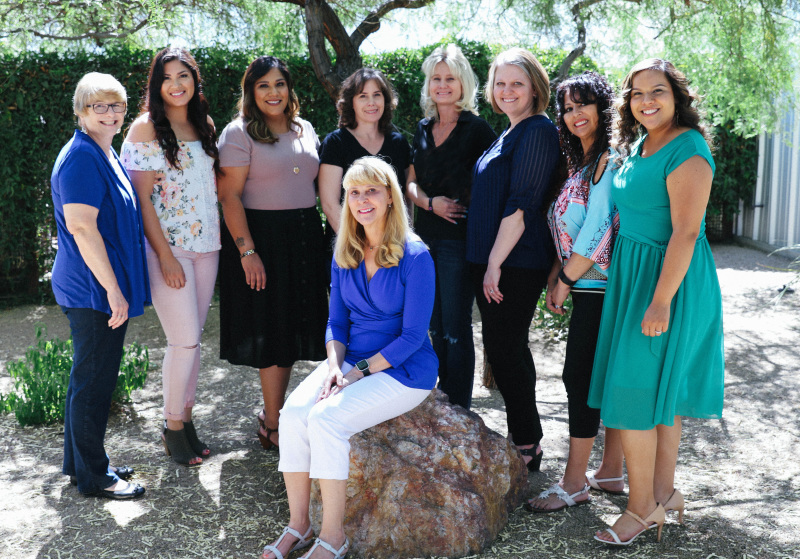 Besides taking on 120 degree weather, this group of talented individuals work hard everyday to make of SHC a comeptivie and desirable environmental remediation company in our Phoenix, AZ area. We hope their summers don't melt them away! Meet Wolfgang! He is our beloved furry friend at SHC. Although his official parents are Chrisann and Jim, we have all grown to love and care for our pal, Wolfie. 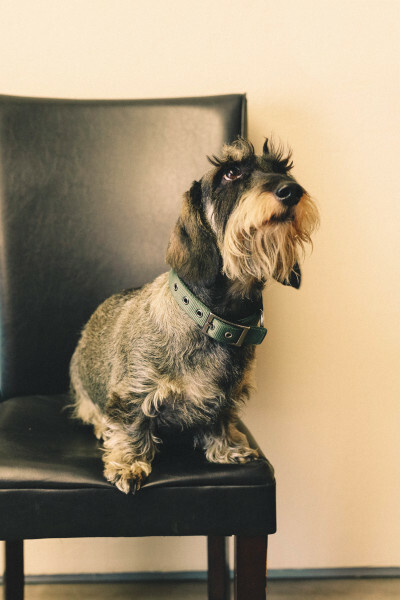 He helps make our Tucson office even more loving and fun!